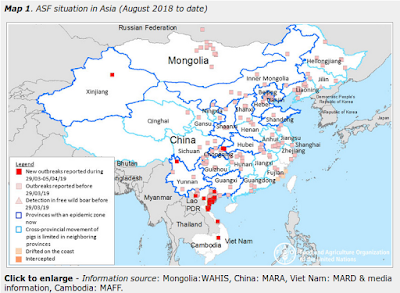 Each year the United States sees – on average – 60 to 80 major disasters (see FEMA list), and thousands of Americans are beset by smaller emergencies each day, and yet most remain woefully unprepared to deal with the unexpected. 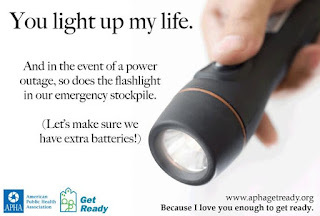 Which is why I promote preparedness gifts for the holidays (see Holiday Preparedness Stocking Stuffers) each year in this blog. While maybe not to the exclusion of jewelry or flowers, a first aid kit, a flashlight, a water filter, or a weather radio make wonderful birthday, anniversary, and Valentines gifts, and show you really care. 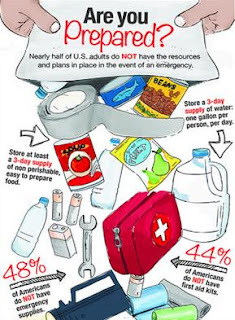 For a list of some of the preparedness items I've given over the years, you might wish to revisit #NatlPrep - The Gift Of Preparedness. 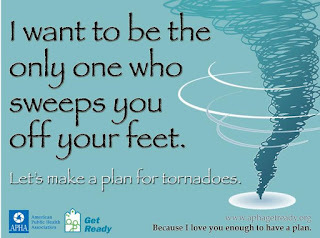 To validate your Valentine's theme, the APHA (American Public Health Association) has a growing list of free e-cards that incorporate preparedness advice into the traditional Valentine’s Day message. I've reprinted a couple I really like, but follow the link below to view, and send, an appropriate card from their much larger selection. Get ready with one of our free e-cards! 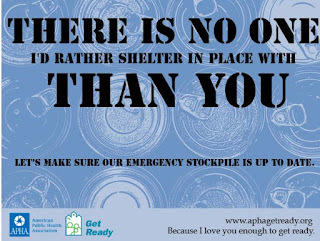 If you're a fan of APHA's Get Ready campaign, we know you love to be prepared as much as we do. To help you spread the message, we created some Get Ready e-cards so that you can share the importance of preparedness with your loved ones. Browse our cards below. When you find one you'd like to send, click on the image. From there, you can share the card with friends and family!